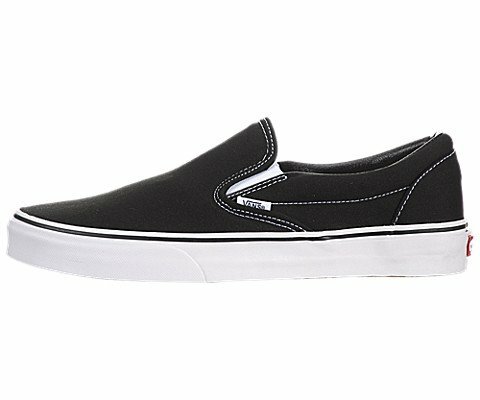 Vans Classic Slip On Shoes are perfect for every day use or just loungin' around the house. Lateral rubber bands ensure a perfect fit while Vans classic 'Off the Wall' outsole gives you excellent grip. Cotton drill lining provides extra breathability, and extra comfort at the same time! With thousands of different colourways available from Vans, start your collection here!! !